Based in Bristol, Avon, we have been undertaking all manner of residential surveys in the area for more than 30 years. We always strive to provide a prompt, professional, and personal service to our clients at a competitive rate. 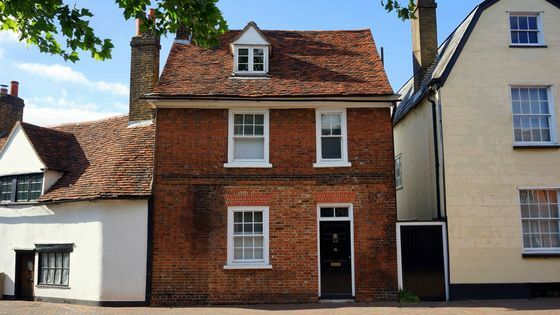 Our bespoke reports let you know everything about your property, whether it’s modern, period, or Grade II Listed. Contact the team at Anthony Osborne FRICS Chartered Surveyor Ltd for an excellent service today. Our reports are clearly written and include photographs of all construction details and defects. We offer two levels of report, and these are a building survey and a home purchase report. Initially, we provide guidance as to which type of survey best suits you, and following the survey we’re happy to discuss the findings of your report. By doing this, we’re able to provide further advice, especially if extra work is required. For further information on our residential surveys, call us, in Bristol, Avon.